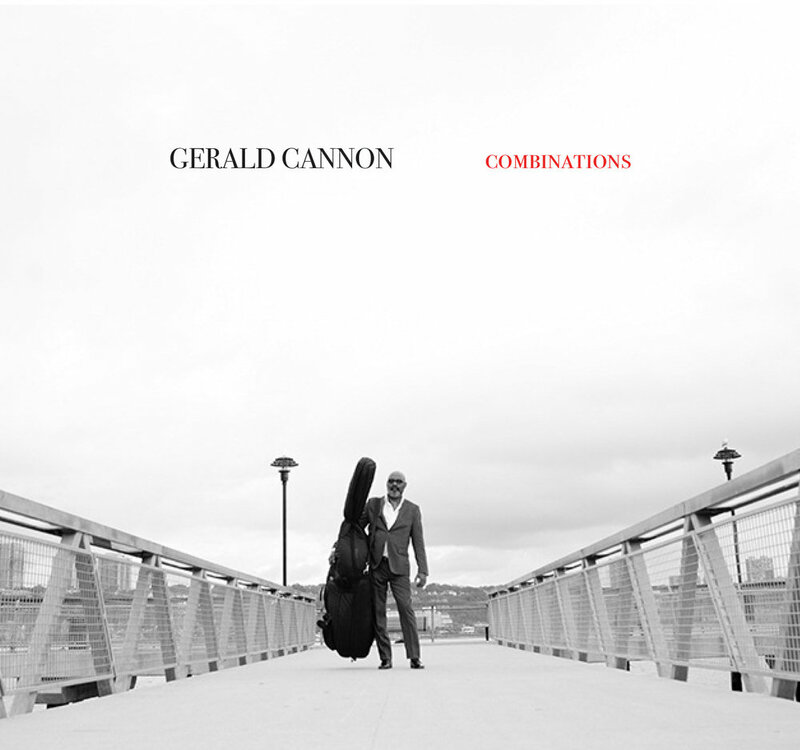 Bassist Gerald Cannon released his first album as leader, Gerald Cannon, then took some time out of the studio. A long time. Combinations (Woodneck Records, 2017) comes 14 years after the first. “A Thought” shows the soft side of Cannon. This mellow piece has a bossa nova vibe, reminiscent of a Getz/Gilberto collaboration. Irby, Barron and Pelt assist on this one, each contributing in his own way. Irby and Pelt are out front much of the way. But Cannon and Jones handle plenty in the background.